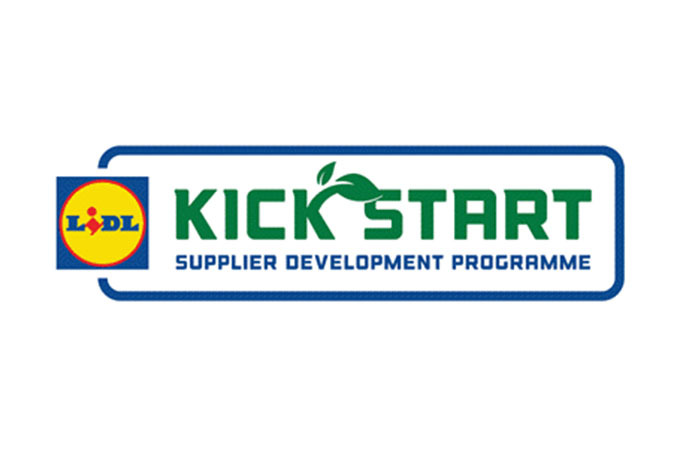 Lidl is championing local suppliers with the roll-out of their Kick Start Supplier Development Programme aimed at giving food and drink companies in Northern Ireland the chance to have their products stocked in 190+ Lidl stores across the island of Ireland. 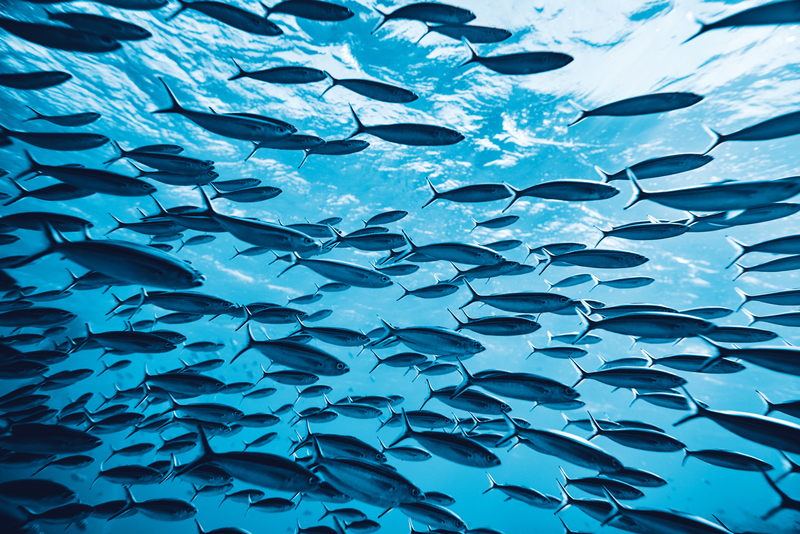 Kick Start is designed specifically to provide small and medium-sized suppliers with the support they need to grow their brand and build their supply network. It was successfully trialled in the Republic of Ireland in 2017 providing a valuable ‘kick-start’ for over 50 suppliers. This year, up to 80 new products, sourced from Northern Ireland and Ireland, will be selected to feature in a limited edition Kick Start in-store food promotion on sale in September 2018. From these, three products will go on to be showcased to some 150 global buyers at Lidl’s International Food Expo opening the door to potential listings in 29 Lidl countries across the world, including the US. Liam Casey, Commercial Director for Lidl Ireland and Northern Ireland, says Kick Start is an unmissable opportunity for local suppliers wanting to showcase their products on a local, national and international basis and urges them not to miss the deadline of Sunday 15th of April. The Kick Start programme, which represents an investment of almost £180,000 by Lidl, will also see all entrants benefit from a series of free business development seminars delivered by a panel of Lidl and wider industry experts and covering such topics as quality control, packaging, marketing and brand building. Niall Moloney, Founder and CEO of PowCow was one of the successful suppliers last year with his high protein frozen yogurt. His product sold so well it has now been listed permanently in all Lidl stores. Niall commented; “Kick Start was a fantastic opportunity for us. It allowed us to partner with one of Europe’s largest retailers and gave us a chance to showcase our products with Lidl. The workshops were ideally timed and were very informative. The Kick Start team did everything they could to ensure we were ready for the launch date. 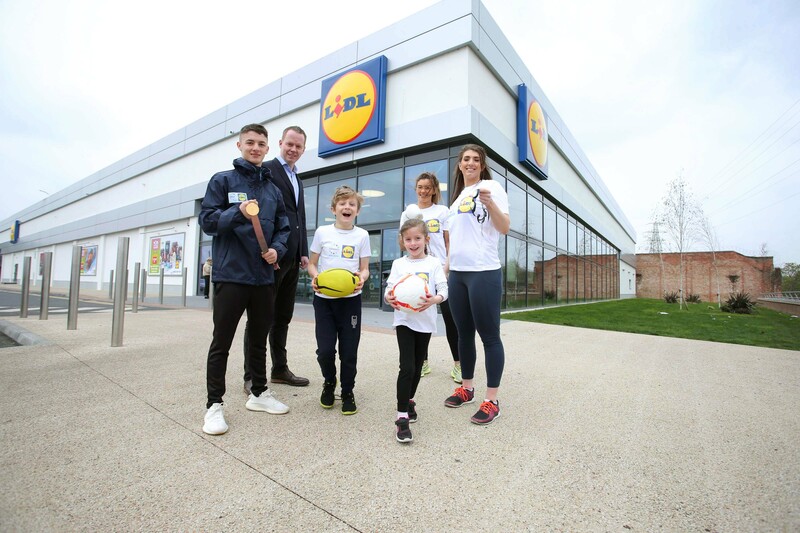 The programme was a great success and we are delighted to be moving to the next stage with Lidl”.